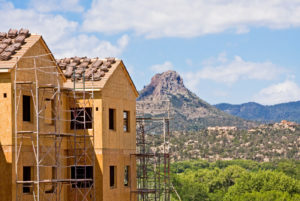 Folks in the Lone Star State love to say they do things bigger in Dallas, but when it comes to multifamily construction spending to keep up with exponential growth, the Valley of the Sun may be able to teach the Big D a thing or two about living large. A new report from San Francisco-based ApartmentList.com has drawn national attention to the growing importance of multifamily housing, especially in the nation’s fastest-growing cities such as Phoenix. That Phoenix has become the nation’s 10th biggest spender on multifamily construction is not lost on residential property investors who recognize that multifamily housing in Phoenix and nationwide continues to experience consistent market growth that many investors believe will dominate the future of the U.S. real estate market in coming years. 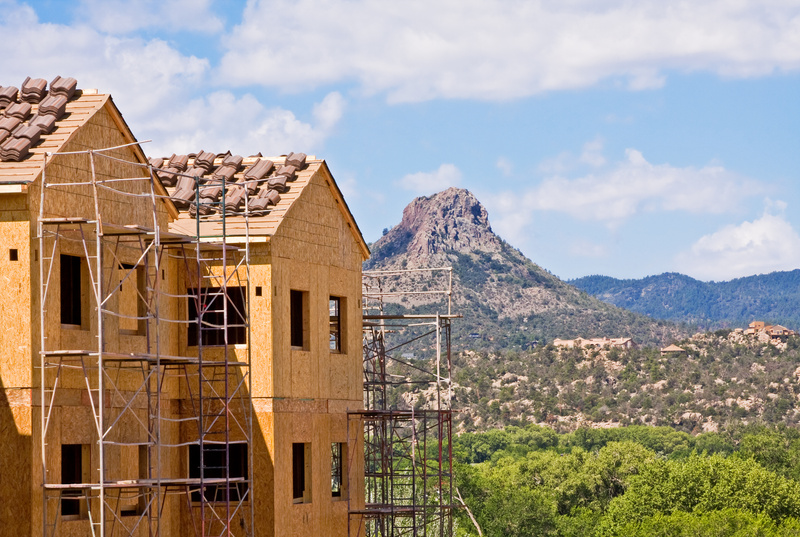 According to the report, spending on multifamily construction in Phoenix made up 10.5 percent of the country’s share of residential spending between 2000 and 2016. Nationally, spending on multifamily construction has nearly quadrupled since 2000 according to the ApartmentList report, shedding new light on the increasing significance of multifamily housing in American cities. Phoenix’s share of spending on multifamily residential cons rose 8 percent between 2000 and 2018.